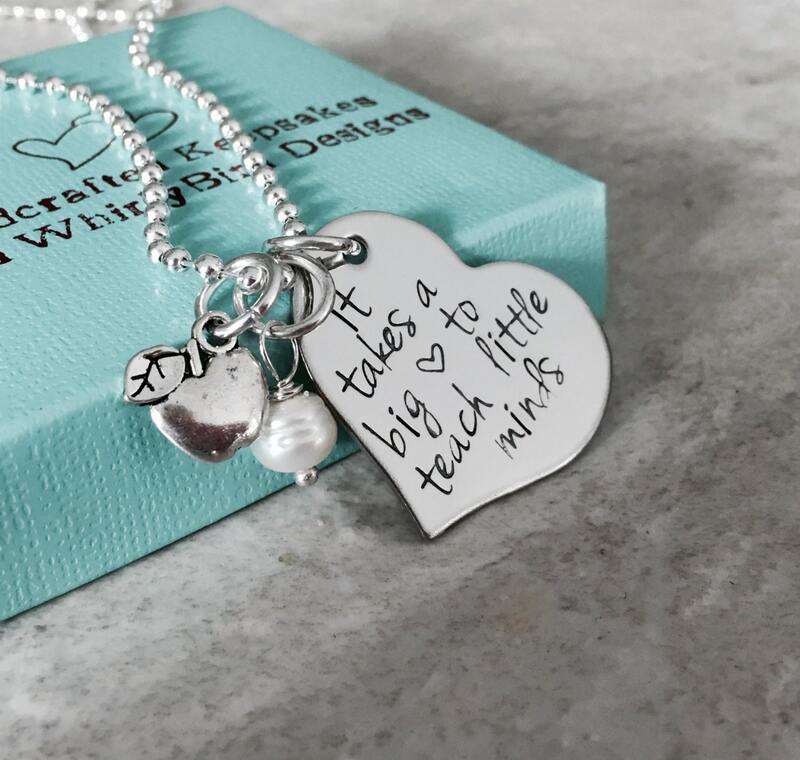 This pretty piece is perfect for any teacher! 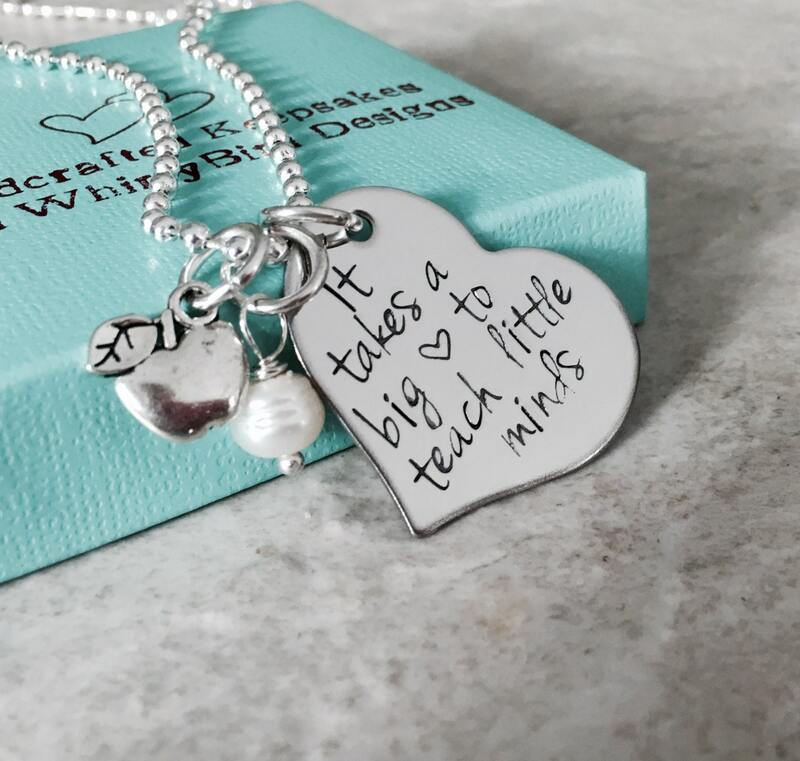 Large heart measures 1 1/4" and reads, "It takes a big (heart) to teach little minds" includes an apple charm and freshwater pearl or birthstone. 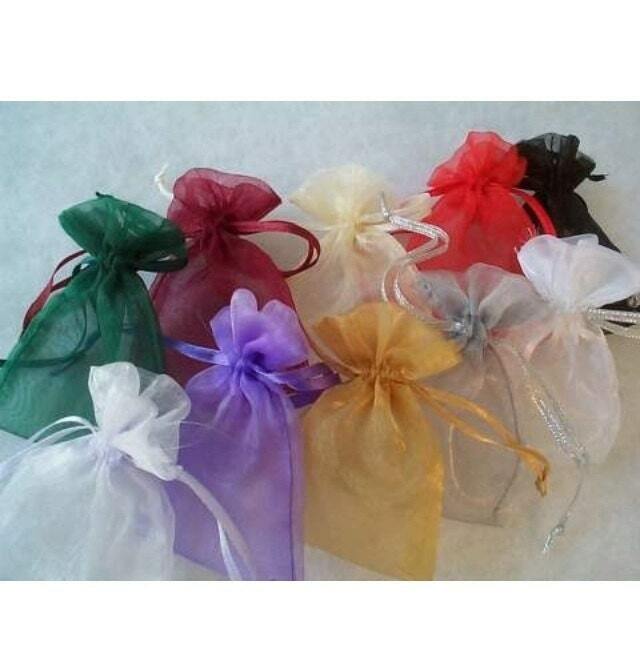 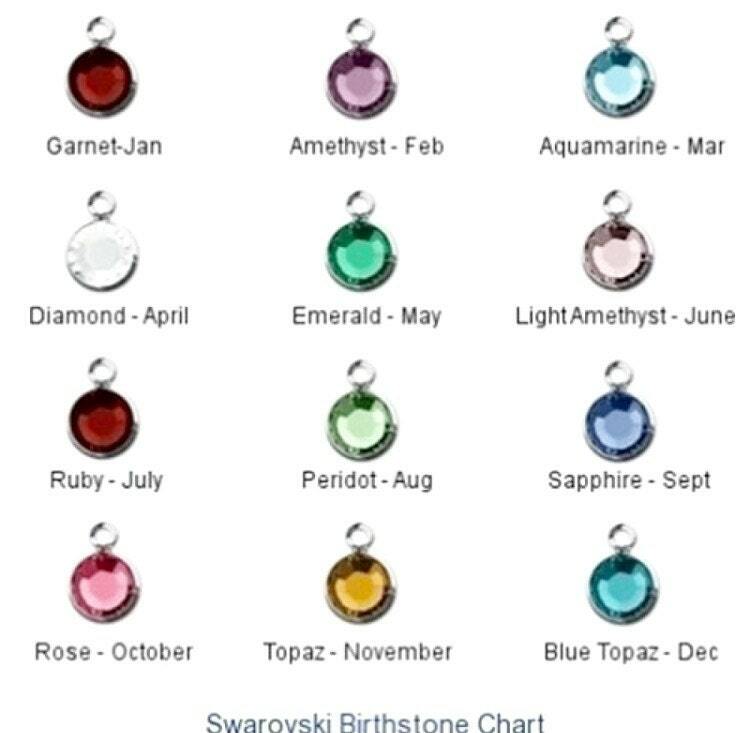 You have the option to add a name charm ($3) please see the links below. 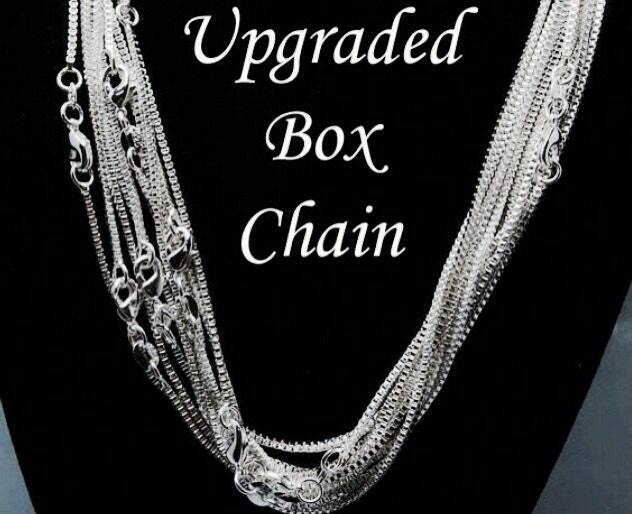 Upon check out, please make sure you select the chain and crystal options you'd prefer from the drop down menus provided.